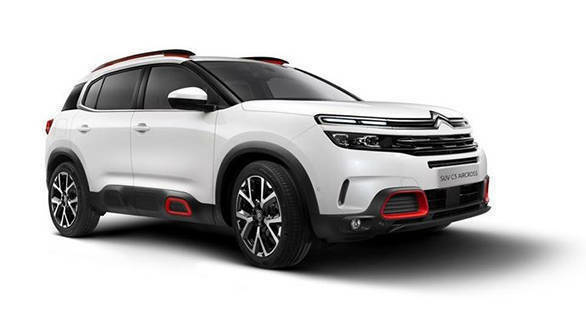 Groupe PSA has entered India with the Citroen brand's first product to be the C5 Aircross SUV, scheduled for a September 2020 launch. The C5 Aircross is a mid-size, five-seater SUV, with dimensions rivalling that of the Hyundai Tucson, VW Tiguan and Honda CR-V. With the close to 95 per cent localisation that Citroen is aiming for, we expect competitive pricing too. 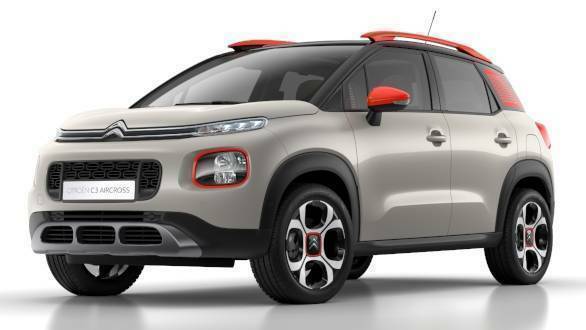 Citroen has also confirmed that post the launch of the C5 Aircross, it plans to launch two more vehicles in the next two years. The C3 Aircross, a smaller-sized SUV that will enter one of the most hotly-contested segments  against the likes of the Hyundai Creta, the Volkswagen T-Cross and the Jeep Compass, amongst many others. Which leaves the question of what the third vehicle for India will be, set to be launched by 2022. While that is some way away, Citroen says that it will be made in India, for the world, before being exported to other markets. This strategy isn't new to Citroen either, with the French manufacturer having no less than eight models which are locally made in China, and sold only in China! To clear the confusion, the C3 Aircross SUV might share its name with the C3 hatchback, but actually boasts of a longer wheelbase. The C3, as a hatchback under 4m in length, makes a lot of sense for India. 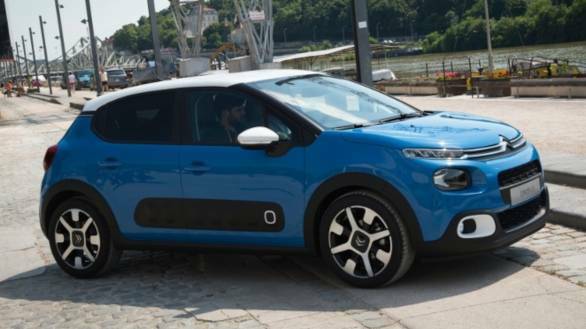 That the C3 offers the novel Airbump panels, consisting of air capsules made from PU plastic, which shields the bodywork from dings and more, makes it even more sensible. It has one petrol engine and one diesel engine, with the 1.2-litre, three-cylinder petrols offering three states of tune from 68PS to 110PS, and the 1.5-litre diesel making 102PS. 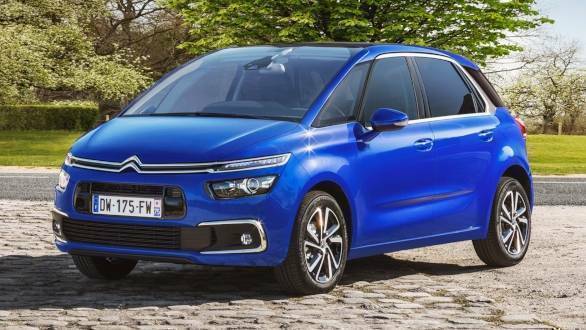 Once Citroen has established itself as a premium brand with the two larger vehicles before it, the C3 can come in as the crowd-puller. While the SUV segment is alive and kicking, the people-mover market is slowly and steadily creeping upwards  without much fanfare, and with not too many contenders, yet. 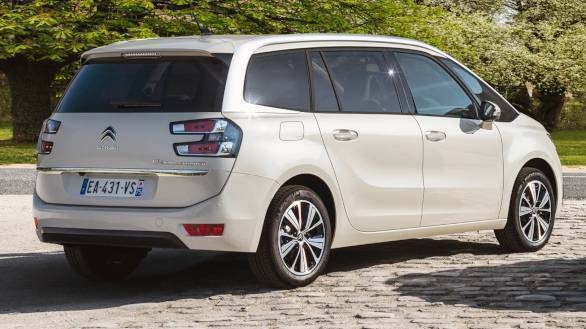 Citroen has the C4 SpaceTourer five-seater, which at 4.43m long is a smidge larger than the Maruti Suzuki Ertiga, the current segment leader by a long mile. The C4 SpaceTourer could be re-engineered to seat seven, there is the space between its wheels for it. It is something that's possible considering we've been told that the third product will be launched in India first, and be made for India. Alternately, the Grand C4 SpaceTourer is the seven-seater offered in a larger body style, and at 4.6m long is Mahindra Marazzo-sized, itself a little smaller than the Toyota Innova Crysta. While that is a compelling segment, with the Kia Carnival coming by mid-2020, we still think the smaller C4 SpaceTourer will work better. Especially, if it can seat seven and still look as slick as the five-seater version currently on sale. 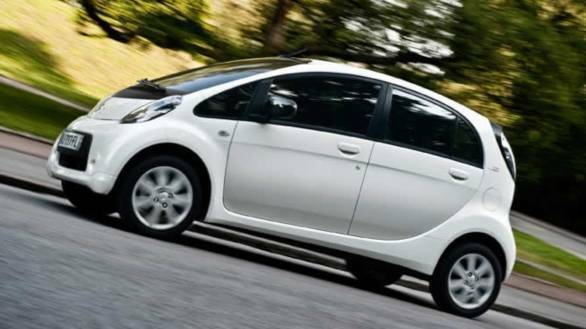 The first pure electric vehicle from Citroen, the C-Zero is a city hatchback that seats four and can travel up to 150km on a single charge. Don't pay too much attention to its styling, it won't make it to India in this form. It currently uses a 68PS electric motor and a 14.5kWh battery, which can be recharged to 80 per cent of its capacity in 30 minutes using a dedicated charging station. What's more interesting is the new e-CMP (electric Common Modular Platform) which is being developed by the PSA Group for use in future cars, which will then be able to offer both electric and conventional drivetrains on the same platform. 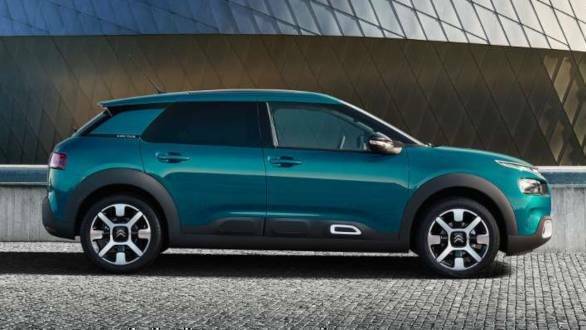 The first car on this platform (the 4.1m long C4 Cactus hatchback) is expected to be launched in 2020 internationally, and will offer far more electric driving range, of up to 450km. Now, if Citroen could bring a small electric hatchback to India with even half that range, it would put it on par with the slew of small electric cars headed our way in the form of the Maruti Suzuki WagonR EV, the Renault Kwid EV and Mahindra's e-KUV100.